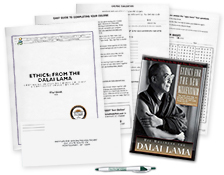 The first aromatherapy guide to synthesize Eastern and Western approaches to restoring emotional and mental health. Learn how to help clients improve a wide range of emotional and mental complaints through the application of essential oils. 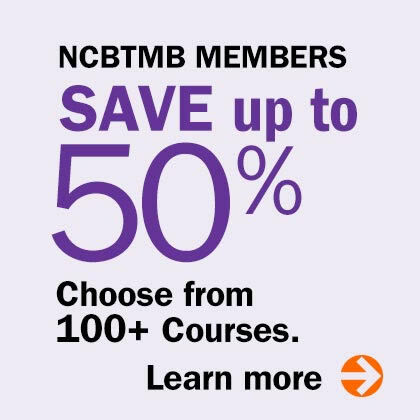 This course describes oils' subtle energies and psychotherapeutic properties combined with Traditional Chinese Medicine principles, including the 5 elements and acupressure. 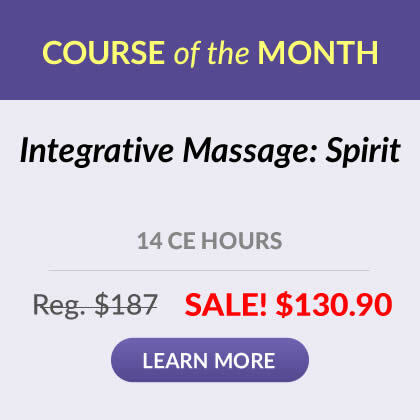 The course text explains the esoteric and energetic healing properties of 40 essential oils and shows how they can be used to manipulate qi, the body's vital energy, to stimulate healing from negative emotional and mental states. 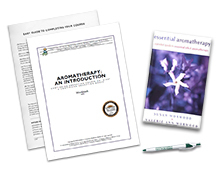 Easy-to-reference charts and full-color illustrations teach simple aromatherapeutic massage and acupressure techniques that restore balance to the body and psyche.